OhMyVera! 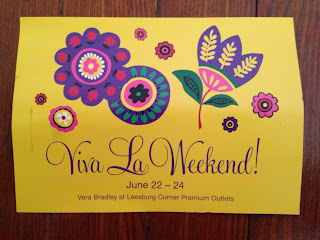 A blog about all things Vera Bradley: Vera Bradley Outlets - Viva La Weekend! I went to my outlet this weekend because I saw this post. Turns out my outlet was Buy One Get One FREE!! 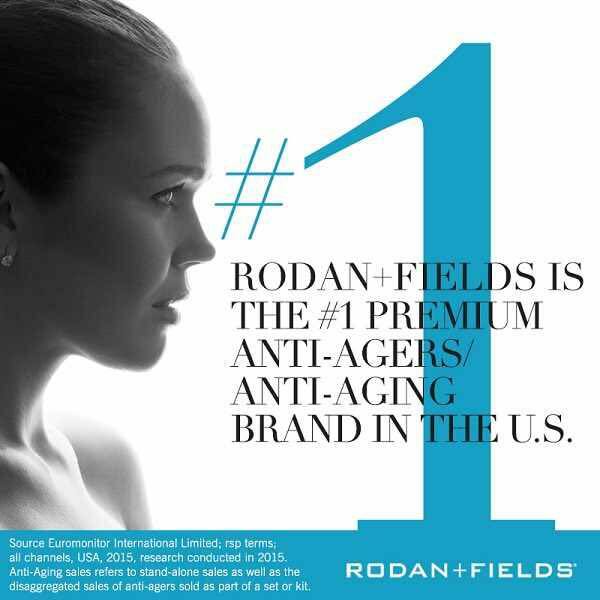 on the entire store! I scored big time!